Coillte is a commercial forestry company, owned by the State, that manages approximately 7% of the country's land. 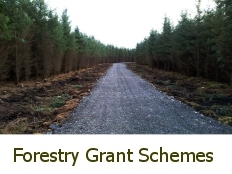 Coillte operate three strong businesses from this land - their core forestry business, a wood panels manufacturing business MEDITE SMARTPLY and a land solutions business. Coillte export to over 30 countries worldwide and in the financial year 31 December 2017 generated EBITDA of €85.2 million. 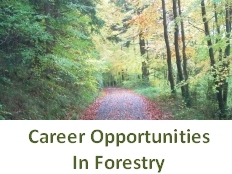 Coillte's vision is to be the best forestry and land solutions company in Europe.